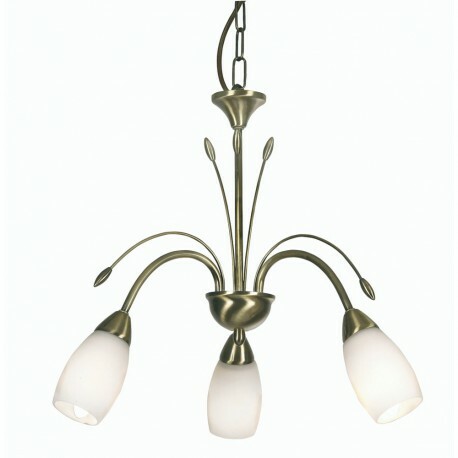 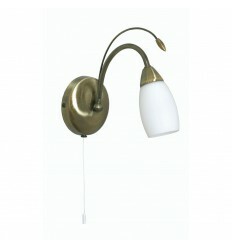 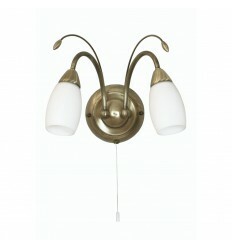 Antwerp 3 Light Pendant - Hegarty Lighting Ltd. 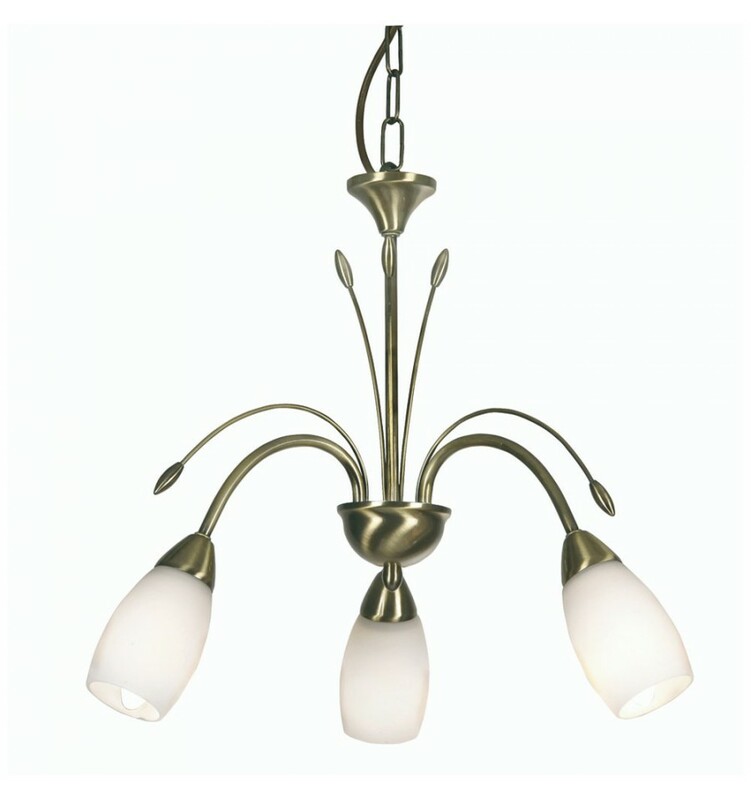 The Antwerp 3 light ceiling fitting is dressed with opal glass shades. 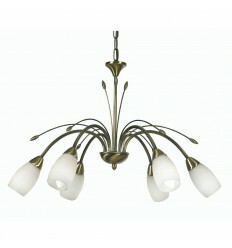 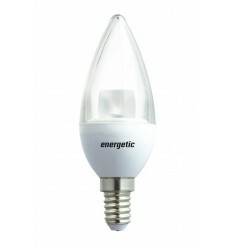 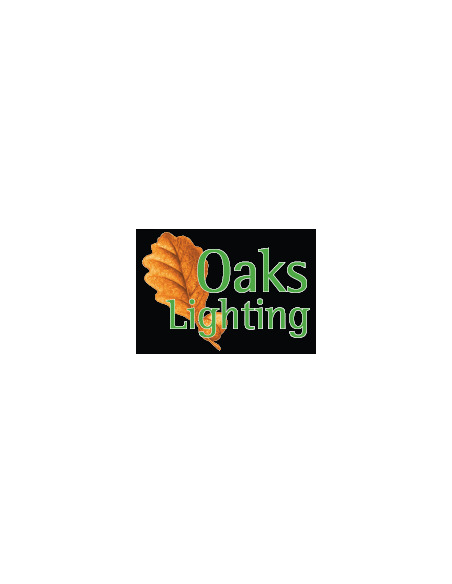 Available with matching wall lights and 5 light pendant to order on this website.